Why do we need to plan, especially if we are a single-parish pastorate? These phrases frequently get repeated because there is wisdom in them. 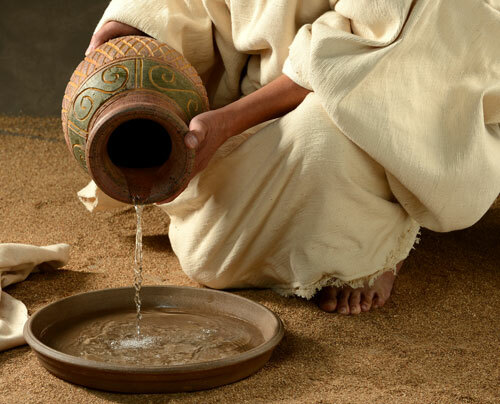 If there is anything we can learn from looking at parish trends over the last few decades, it is that the Gospel does not take root or stay rooted magically – it is work to which we must constantly attend so that we can respond to the challenges of our times. In other words, we need to be intentional about planning for and cultivating missionary discipleship. 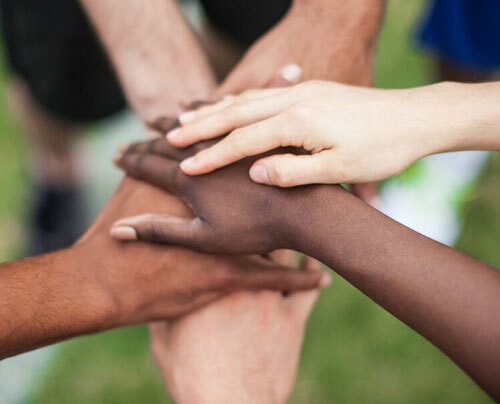 As Christian communities, we are devoted to building up the kingdom of God here on Earth so, naturally, every parish is engaged in tremendous ministry to this end. But there will always be limited resources of time, talent and treasure and a need to direct them to those efforts that will be most pleasing to God in fulfilling the Great Commission. There also always will be shifting cultural and demographic phenomena to which we must respond. A strategic plan helps to ensure that the most impactful efforts are discerned, supported, and sustained. 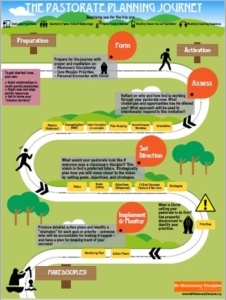 Assessment – Direction – Implementation. The pastorate planning team forms a good understanding of the pastorate’s sacred purpose and the opportunities and challenges they have in fulfilling God’s plan for the pastorate. Included in this is a review of the state of the pastorate (evangelization efforts, ministries, financials, facilities, staff/volunteers, outreach, etc. 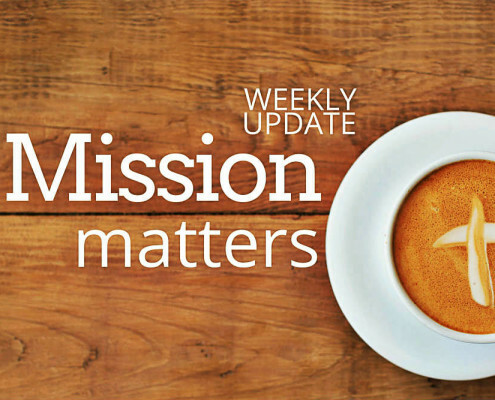 ), the demographics of the community within the pastorate’s boundaries, and the understanding of the core mission priorities and the call to missionary discipleship. The time frame for this work will vary, depending upon the pre-activation evangelization work undertaken by the pastorate and their experience with strategic planning. The pastorate planning team develops a strategic, evangelization-based plan built around their vision, mission, and the core mission priorities. They set objectives, identify critical success factors and barriers to achieving those objectives, and brainstorm and prioritize strategies for action. The time frame for this work is around 16 hours, done either in a series of longer monthly meetings, or a few full- or half-day meetings. The pastorate planning team identifies the people who will be responsible for keeping on top of their prioritized strategies and the ways in which they will monitor the successful enactment of the plan. Monthly, quarterly, and yearly reviews help to maintain the focus and allow for plans to be adjusted based on the evolving situations in the pastorate. By setting measurable targets as part of the plan, the pastorate will be able to determine if it is moving toward the vision for the pastorate, or if any adjustments need to be made. Ideally, the planning process should be revisited after three years, to assess what changes the pastorate and community are experiencing and to plan for evangelization for the following three years. The success of our efforts can be known by the fruit they bear – new faces in the pews, more people coming to confession, more comfort knowing and sharing our own faith journey, a greater willingness among people to give of themselves for others … but also, greater awareness of who is missing among us, a stronger compulsion to bring love to the broken-hearted and healing to the injured, an unquenchable thirst for justice, and rejection of intolerance. 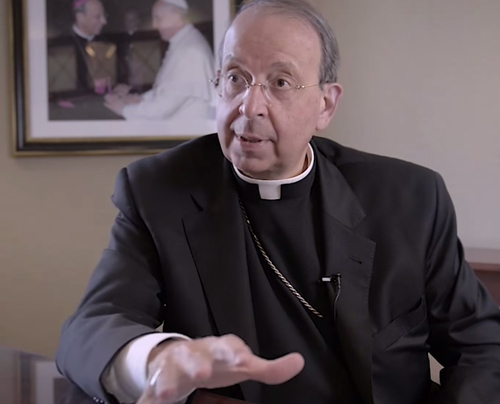 Archbishop Lori issues “Be Missionary Disciples” vision for pastoral planning. Five region meetings held throughout the Archdiocese. 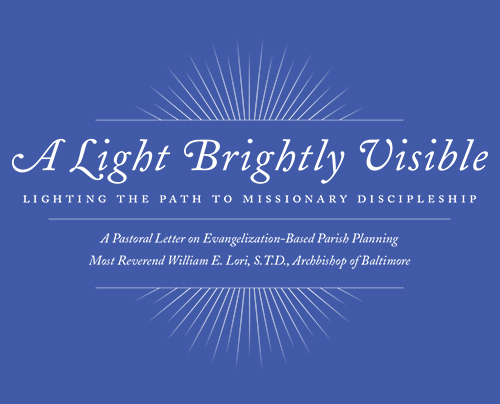 Archbishop Lori presents the vision expressed in “Be Missionary Disciples” and outlines a two-phase Archdiocesan-wide planning process. Office of Pastoral Planning prepares parish-level data and a tool for parish review of mission focus and activity. Parishes promote reading of Archbishop Lori’s pastoral letter and participation in the parish survey. Parishes receive survey results along with guidance for reflection on them and preparation of a Parish Mission-Readiness Statement. A Guiding Change Document is developed to set the context for the planning process (why it is being done, how it will not be done, and what it will produce). An initial model of pastorates is developed by a Design Team, composed of pastors and Archdiocesan staff. Parish Mission-Readiness Statements are sent to the Office of Pastoral Planning. The model of pastorates continues to be refined through an iterative and collaborative process. Pastorate planning process is defined. 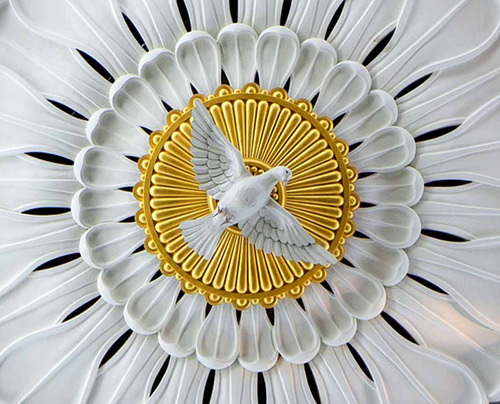 The design of pastorates is finalized and ratified by the Archbishop. A pilot phase of pastorates begins planning work. Pilot Pastorates identify best approach to planning, given direction from Archdiocese and unique pastorate setting. Planning teams are formed and begin review of current opportunities and challenges to evangelization. The cohort of pilot pastors gather quarterly for prayer, discussion, and coaching on topics related to missionary discipleship and how it is lived out. Phase IA pastorates are activated. Lessons learned from the pilot pastorates are applied to the approach used with the Phase IA pastorates. A more streamlined and focused set of gatherings guide the planning process, which remains flexible and adaptable to the unique situation of each pastorate. Phase IA pastor cohort gathers quarterly for mutual support and conversation on missionary discipleship and leadership. An extended retreat for pastors and monthly coaching sessions with pastoral staff help to build a learning community. Nomination process announced for next phase of activation. Pastorates are able to nominate themselves for activation based on their readiness to engage in a structured, intentional, evangelization-based planning process.